There are laws, rules or regulations that will influence how a business’s incident response plan is designed and implemented, both at the state and federal level. Often these laws cover how and when breach victims are to be notified. Timeframes are strict in many instances, so understanding all obligations in detail and incorporating them into the response plan is important if the plan is to be deployed effectively. Those businesses that handle particular types of data, such as financial information, personally identifiable information or medical data, may have additional mandates that will guide their breach response actions. It may be necessary to notify one or more regulatory agencies or other oversight groups. Reporting of the incident may be required in one form or another, with a provision for investigative findings to be forwarded for review once the incident has been scrutinized and determinations on cause and scope have been made. 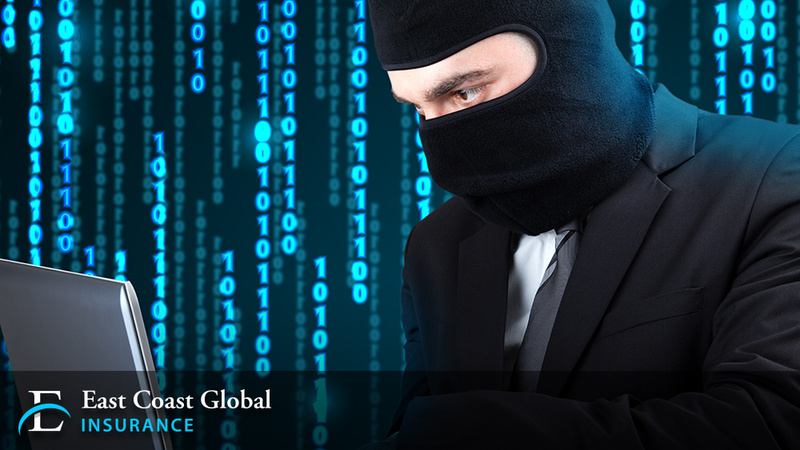 With the team in place, it’s time to identify the steps that must be taken if a breach occurs. These action items should be general enough to accommodate a range of breach types and triggers. For example, one step may be to shut down access to any compromised technology, whether that’s an unsecured Wi-Fi access point or a breached server. Or the response plan may involve halting a check run if it’s discovered that personalized inserts don’t match the address on the outside of the envelope. Generally, the action steps will entail a cursory investigation to find the cause of the breach, doing what’s necessary to quickly plug the leak, and then look for solutions to minimize harm while notifying victims. Communication channels should also be delineated, identifying who is responsible for initiating the response plan and which functional area(s) will coordinate the activities of any third-party vendors. This ensures the right outside experts are ready to go on short notice and also avoids any time- and money-wasting duplication of efforts across the various sub-teams. A breach response plan should be considered a living document. The first way to make it better is to test it using what’s called a table-top exercise. In this exercise, the breach team is brought together and is presented with a breach scenario so everyone can run through their action items. Glitches can then be noted, solutions developed and the plan amended. Regular reviews should also be conducted so that updated processes and new threats can all be addressed. The importance of putting a framework around these action steps can’t be understated. A swift and effective breach response may mean the difference between managing the post-exposure situation in a way that mitigates harm to breach victims as well as the business itself, or bumbling through the process with missed regulatory deadlines, increasingly unhappy (and potentially litigious) victims and the company facing a host of ongoing reputational and financial damage. Rich Blumberg is a business development director for IDT911.